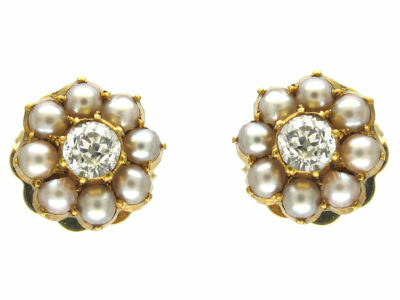 A pretty pair of rose diamond and natural split pearl earrings that have a subtle look but are quite noticeable on the ear. 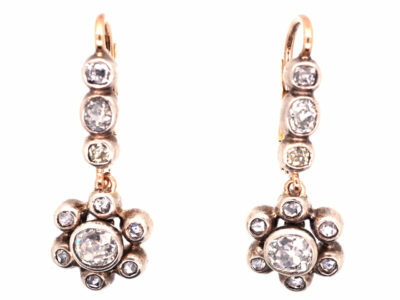 Rose diamonds were meant to be seen by candle light so they glitter beautifully. 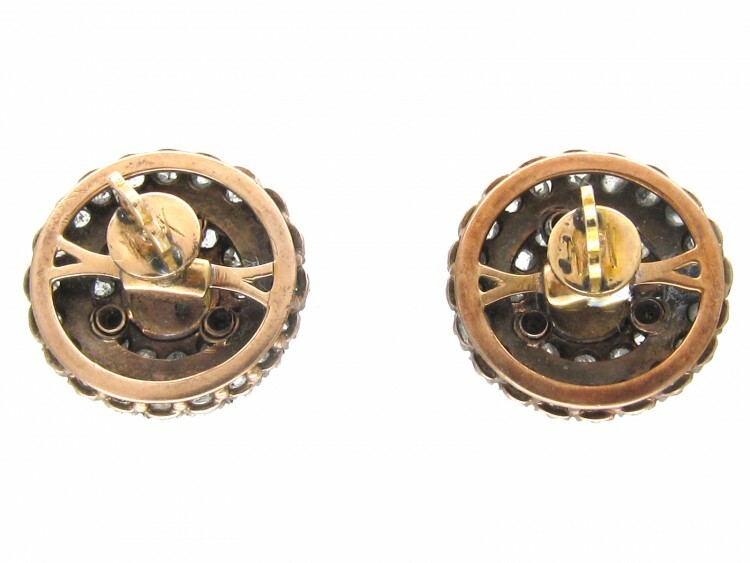 They were made circa 1880. 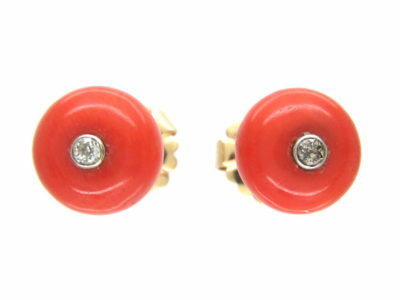 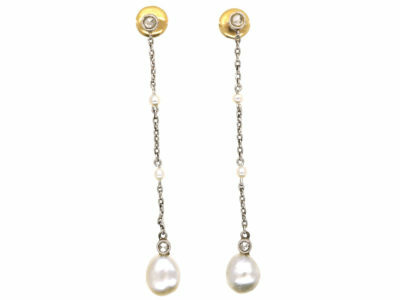 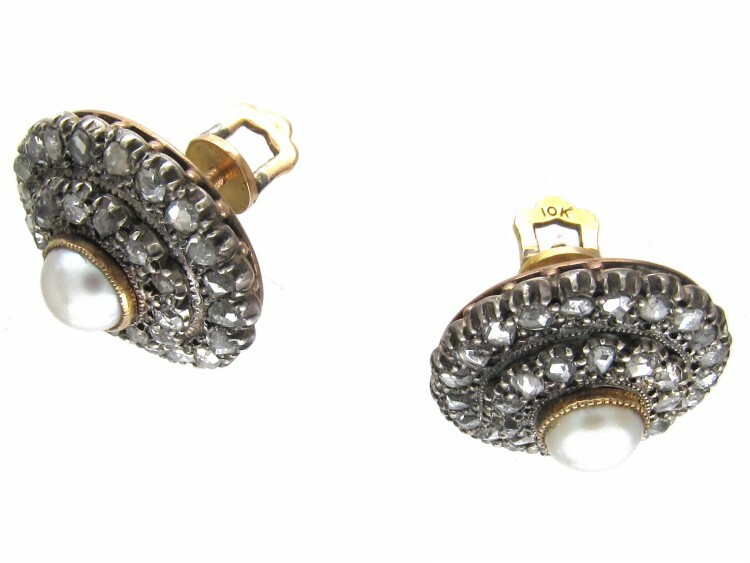 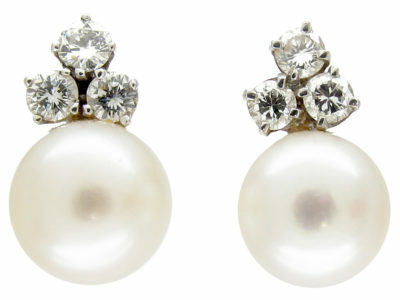 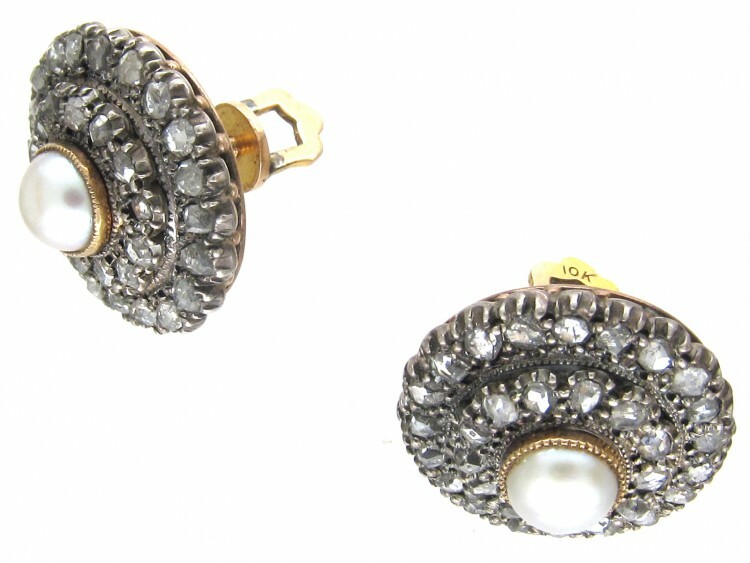 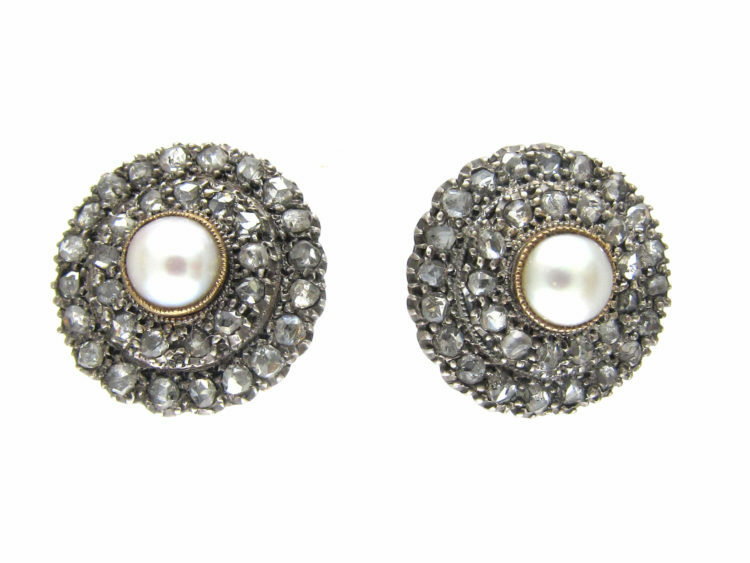 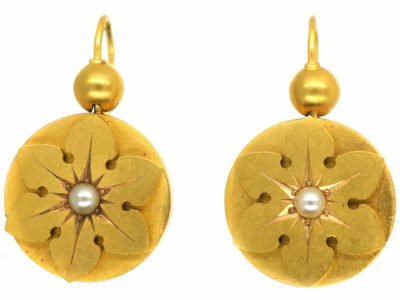 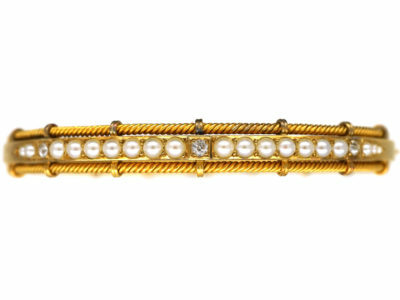 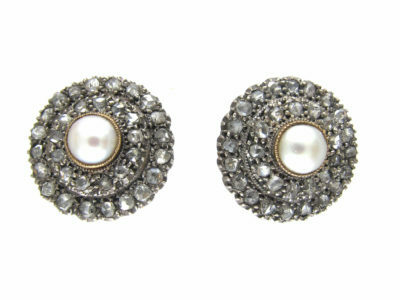 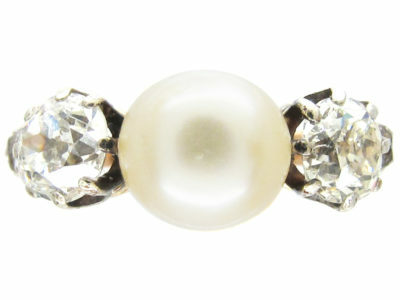 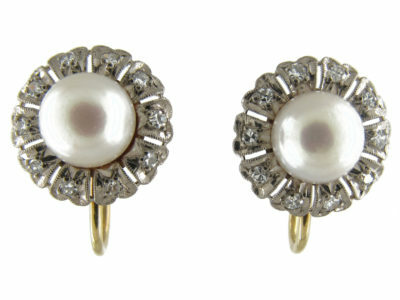 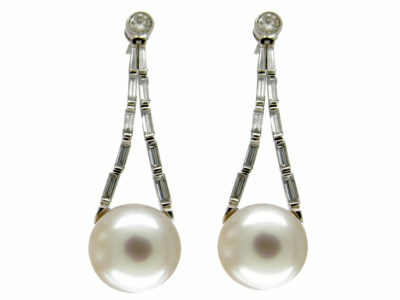 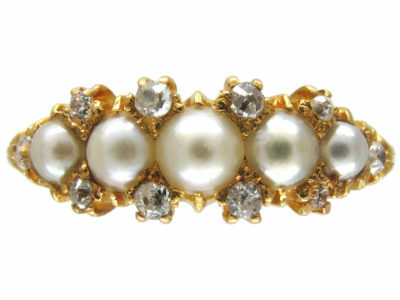 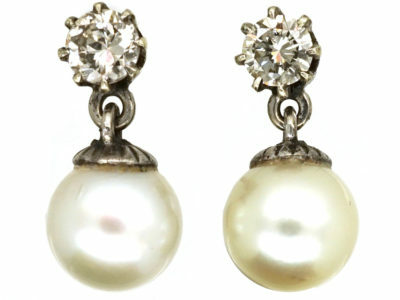 The Victorian Rose Diamond & Natural Split Pearl Round Earrings may still yours!